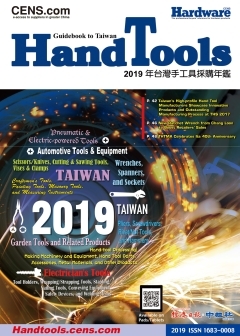 Guidebook to Taiwan Hand Tools is a guide to detailed introductions of hand tool suppliers in Taiwan to make sourcing and building business easy for global buyers. 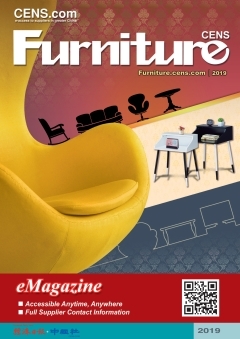 The hand tool sector in Taiwan enjoys a global reputation for short lead time, precision manufacturing, production flexibility and competitive pricing. Guidebook to Taiwan Hand Tools (Annual). 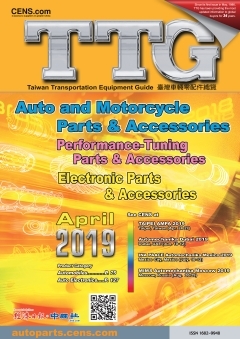 TIS is Taiwan`s most complete listing of manufacturers of industrial parts, components, and accessories, containing around 12,000 suppliers and manufacturers in various product categories. 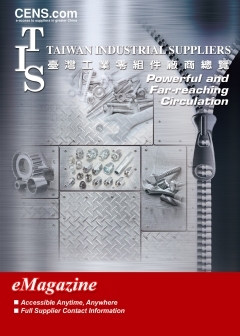 Tap Taiwan’s recognized tradition and capacity in wide-ranging industrial parts production by reading TIS. 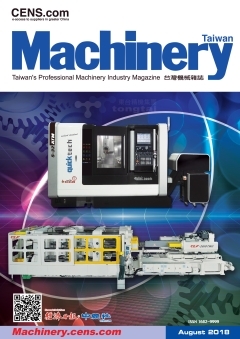 Taiwan Industrial Suppliers (Annual). 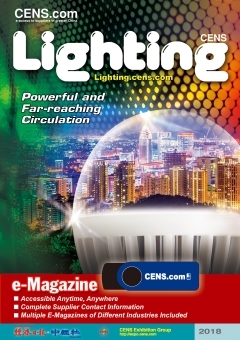 CHYUAN CHANG INDUSTRIAL CO., LTD.
JUIN DAW ENTERPRISE CO., LTD.
WEI LIANG POWER WINDOW ENTERPRISE CO., LTD.
WINLAND GARDEN TOOLS CO., LTD.
JEOUTAY LIU INDUSTRIAL CO., LTD.
KUN HO ENTERPRISE CO., LTD.
CHANG FU ENTERPRISE CO., LTD.